Quickly, as we're on our way out to the awards banquet right now...WE WON the open mixed category, Tamsin and I are 2009 Trans Rockies Champions, and with that comes $3500 USD! 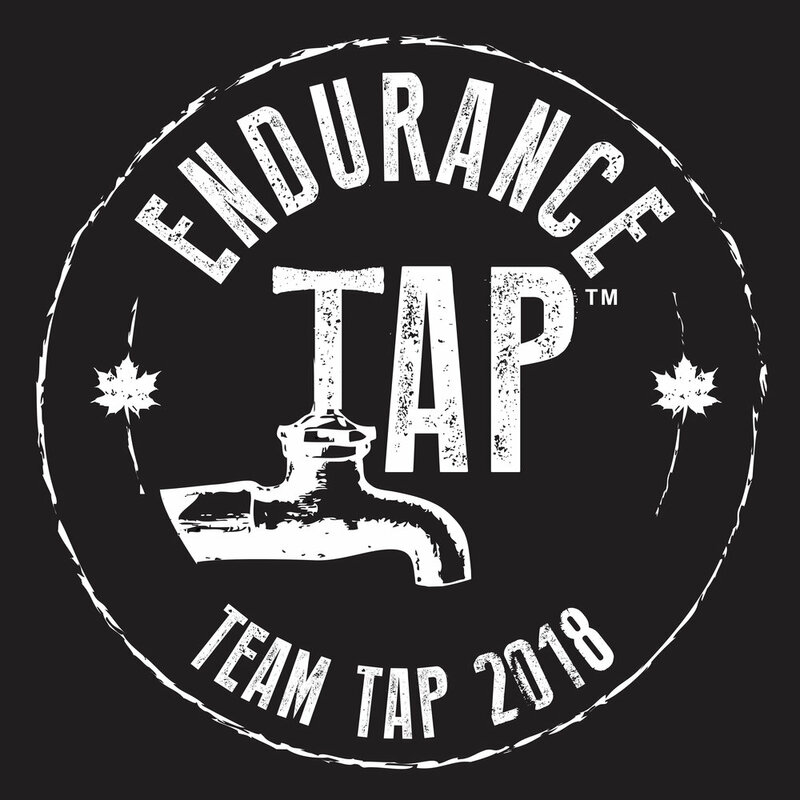 Time to get the beers flowing...more to come in a few days but if I had to do a quick cap right now I'd say this was an INCREDIBLE week of running and that I absolutely fell in love with this organization and running terrain! Colorado has been amazing and Trans Rockies is one dialed in race...stories to follow.